Random Jottings is an annually-published magazine anthology, each issue devoted to a particular theme or event. 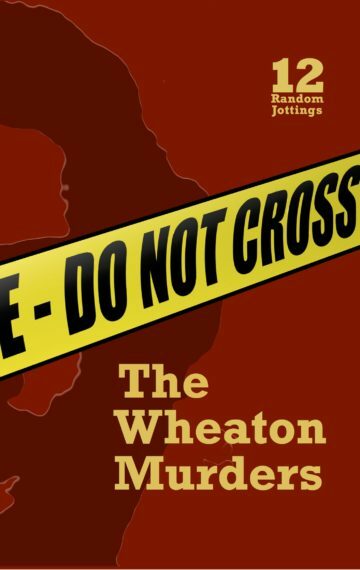 Issue 12 is the Wheaton Murders Issue, a chronicle of a racial killing that took place in the suburbs of Washington, DC, on April 13, 1975. Now, more than 40 years after the crime, the story of the victims and other lives touched by this terrible event are told. Includes two stories about the event from the Washington Post by Michael Rosenwald.